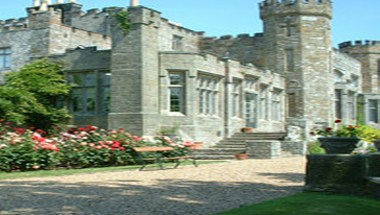 Choose Wadhurst Castle in East Sussex, just over the Kent border, as your licensed wedding venue and enjoy the privilege of exclusive use. 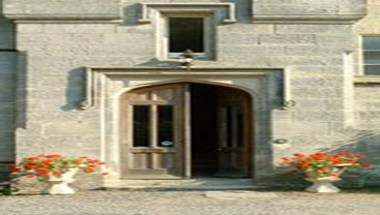 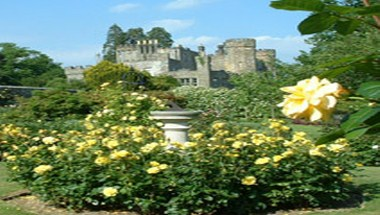 The Castle is one of the most romantic wedding venues in the UK and it will be yours for the day. 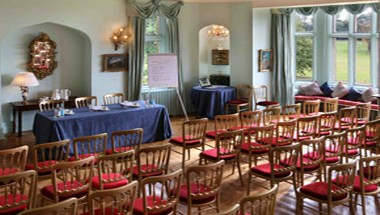 Other than offering licensed wedding and civil partnership ceremony venues, the Castle is also available as a conference centre or venue for all corporate events, from board meetings to corporate hospitality. 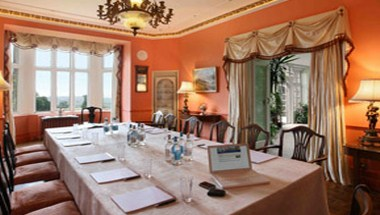 Hire the Banquet and enjoy a great event with us.